T/Sgt. 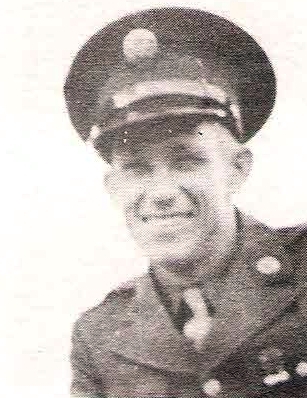 Edsel L. Simmons, son of Mrs. Mattie Simmons, Jean, husband of Mary Casey, Jean, attended Jean Schools. Entered Army in 1942, trained at Ft. Warren, Wyo. Served n USA. Awarded GC and Victory Medals and Amer. Theater Ribbons. Discharged, 1946.